DUCT Tape 5 meters long. Works well for quick repairs. You can easily seal a leaky tent or camping sheet. The tape is additionally reinforced . The same tape is used by the German army. 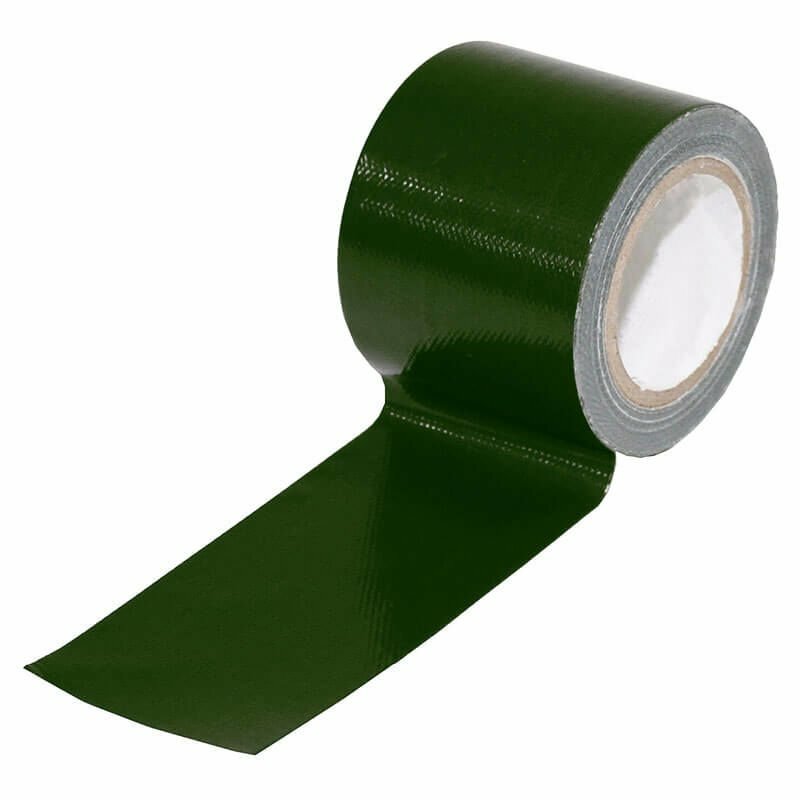 Duct Tape can withstand temperatures of up to 90 ° C.